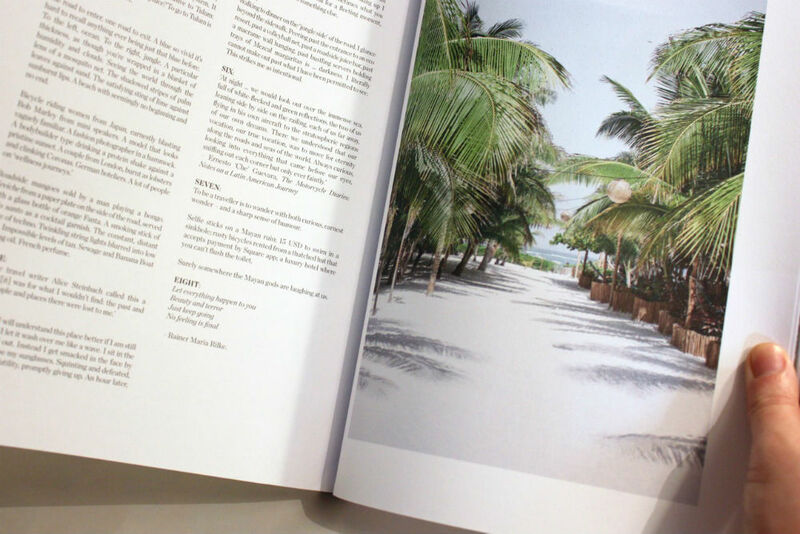 Cereal magazine is a minimalist travel and lifestyle magazine with thick pages of beautiful photography. It was one of the first independent magazines I read, and I found it refreshingly different to the mainstream, glossy-paged but disposable magazines from high street shops. Instead, Cereal is crafted for coffee tables. Heavy cream pages feature stunning travel photography (all images are exclusive to Cereal), and are accompanied by vivid descriptions of the featured locations. It was nice to return to reading Cereal and explore Chicago, Edinburgh, the Shetland Islands, Mexico and Portugal through volume 14’s pages. 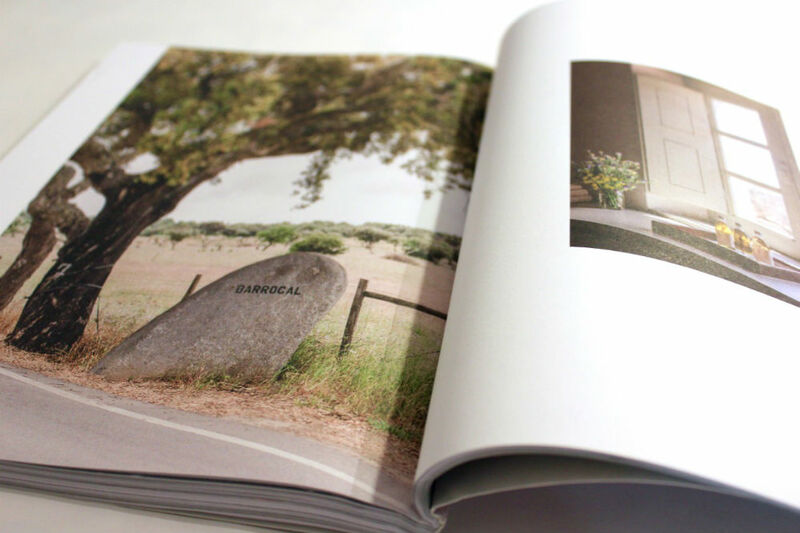 Since creating the biannual magazine in Bristol in 2012, founders Rosa Park and Rich Stapleton, have made travel guides for cities across the globe. 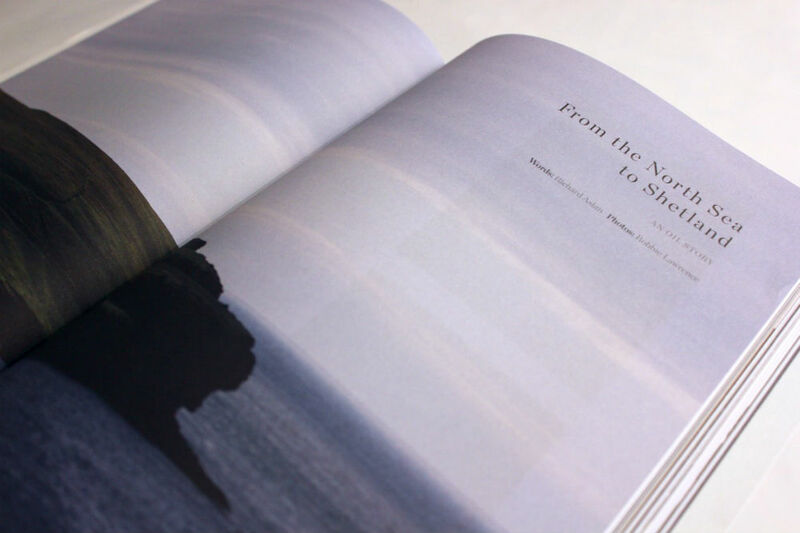 This year they published their first book, These Islands, with striking images, poems and prose showing the beauty of the British Isles. 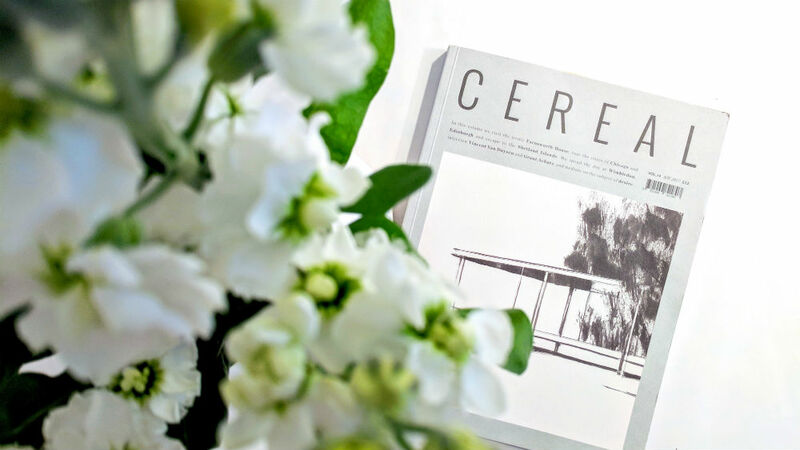 The minimalist aesthetic and dramatic images combined with Cereal’s authenticity (Rosa and Rich never recommend somewhere they haven’t been) means that every volume I’ve read, no matter how long it lives on my coffee table, is kept for travel inspiration and treasured for years, on hand for whenever wanderlust strikes! I bought Cereal volume 14 from Sampler.